Are you looking for a private investigator in Appleton, the Fox Valley or in the whole state of Wisconsin? You have found Third Coast Investigations (TCI) one of the premiere private detective agencies in WI. We are located in SE Wisconsin, however we do investigations throughout every city. Our agency has the experience and resources that can provide the general public, law firms, insurance companies, organizations, and anything in between with a quality, timely, confidential, and efficient investigation. 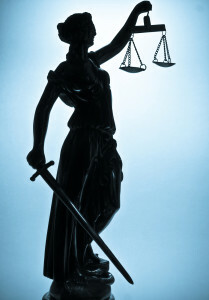 What sets us apart from other private investigation agencies? • None of our investigations are sub-contracted. Do not trust hiring an agency who will farm your case out to someone you have never met or talked to. • When you call our local number you are getting the President and Lead Investigator of TCI. Not an office secretary or recording. • All of our investigators experience rigorous monthly and yearly training. • Our agency is available all day, every day. 365 days a year, rain or shine. Location does not matter as long as it’s in Wisconsin. Many companies make this claim – however if you give us 2 hours notice we can be almost anywhere in the state. • Our communication is the best in the industry. We don’t wait days or weeks like other companies do. We keep you informed via text, email, calls, whichever form is more convenient to you. • We are the only agency in the whole state that provides bi-lingual language services and investigations in Chinese and Spanish in house and ready to assist you. Background Checks – While there are literally hundreds of reasons to conduct a background check.. some of the more common reasons include: Before or after hiring an employee, while dating, before meeting someone online, before entering into a business relationship, determining which Nanny to hire, and many more. Our agency has the tools and resources to pull public records nationwide. Whether you need criminal records, education verification, work history, or anything in between we have you covered. We tailor our background checks to your needs; they can be as simple or thorough as you require. Remember, just because someone says who they are doesn’t mean it’s true. Many people lie on just about any subject, for any number of reasons. Stop worrying and call a private investigator to give you peace of mind. Surveillance – The cornerstone of our agency. We conduct covert surveillance investigations on a weekly (usually daily) basis at all times of the year. Rain, snow, early, late, we are available. Surveillance can be used in a variety of ways, including: infidelity, insurance and workers compensation investigations, child custody, activity checks, secret shopping, undercover investigations etc. All of our investigators utilize state of the art equipment giving us an edge over all competition. At the end of our investigation we will turn over all evidence (videos, pictures) and a report if requested. Asset Searches – Spouse hiding money or assets? Pre or post litigation? About to enter into a business relationship? 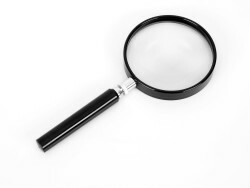 An asset is a powerful tool that not many private investigators do, or even grasp. Due to the difficult nature of asset searches they are one of the more lengthy and expensive services we offer at TCI. We aren’t a database company. We use skills gathered through years of experience. Scouring public records, social media, using private data sources, trash searches, surveillance, interviewing, and a number of unique ways. When you need a hidden asset found look for TCI to put pieces of the puzzle together for you. Skip Search / People Locate – Our agency is second to none in the state of WI locating missing individuals. Whether you’re looking for someone who owes you money, lost loves, friends or relatives, runaways or even a missing child. Put our agency to the test. We have the knowledge and resources to locate people in Appleton, Wisconsin or even nationwide. Stalker and Harassment Investigations – Do you have someone following you against your will? The same person(s) showing up at work, grocery stores, or other places? This can be one of the most difficult events someone can go through, especially since the police will say that you need proof for them to get involved. There is only one way to get the proof you need to make your life normal again: Hire an experienced private investigator. Our agency can find out who is doing this to you and help you put a stop to it. Even the most difficult situations have a resolution, and we can gather the evidence to put your mind at ease. These are just a few of the services we offer at TCI – for a complete listing please go here. 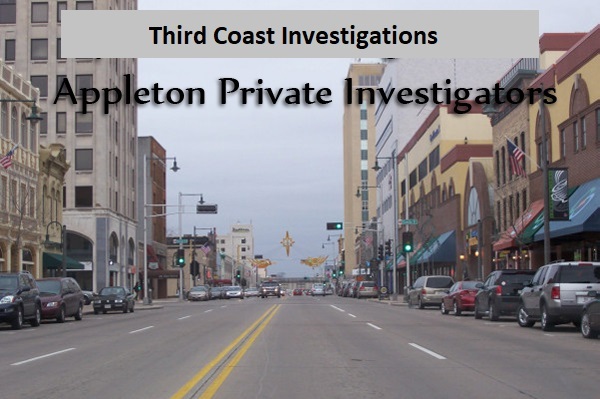 Call Third Coast Investigations – Professional Appleton Private Investigators now for information regarding our investigative services, or for a free phone consultation.